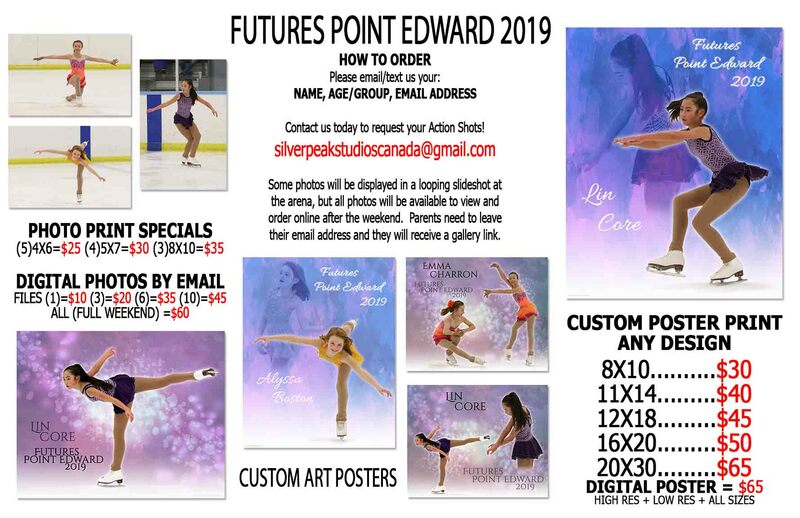 ALL PHOTOS AVAILABLE FOR VIEWING; please email us or contact with the form below with your skaters’ Star And Group number. We will send you the link to view the photos and place an order if you wish. There is no obligation to buy.